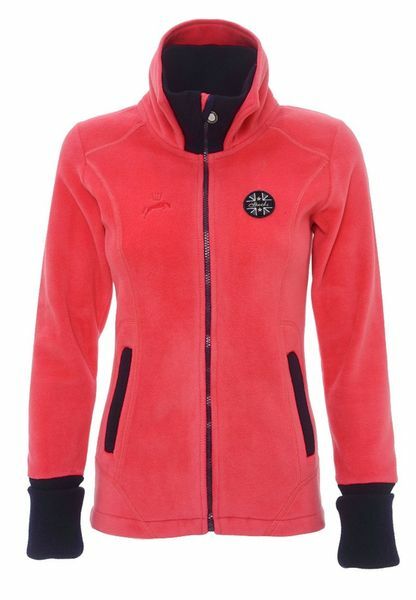 Soft, nice and always trendy fleece! – Want it! Have it! 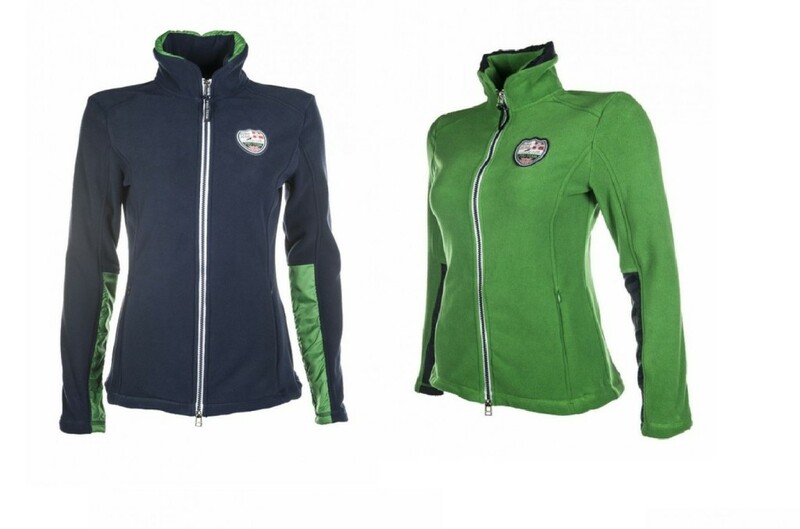 Soft, nice and always trendy fleece! Fleece is an extraordinarily practical fabric, characterized by its exceptional thermal properties and the ability to repel water, it is also steampermeable which allows sweat to evaporate. 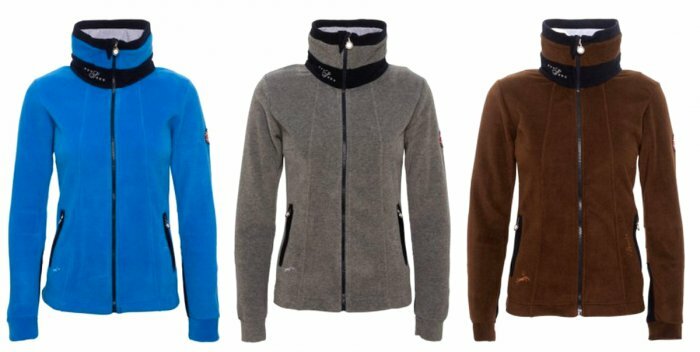 Fleeces vary in grammage – in practice it means that they vary in thickness and weight, the bigger is the grammage, the thicker is the fabric. 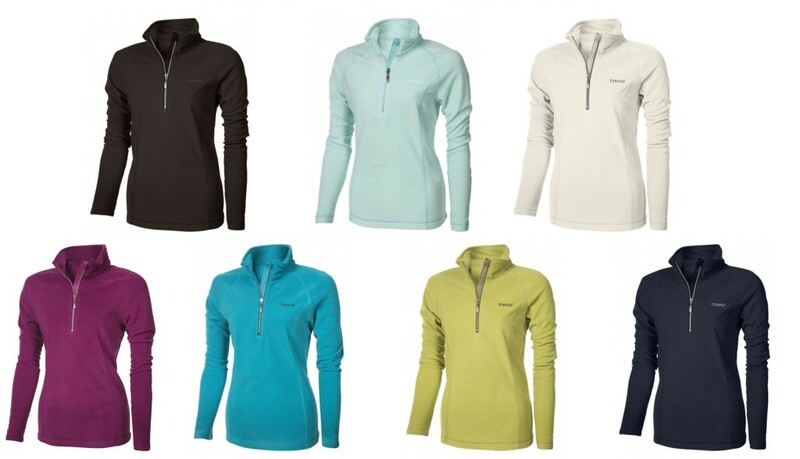 Fleece sweatshirts are nice to the touch, they perfectly protect against cold, drain dampness to the outside, and the variety of colours and combinations with other materials guarantees that nobody will be left unrecognised. 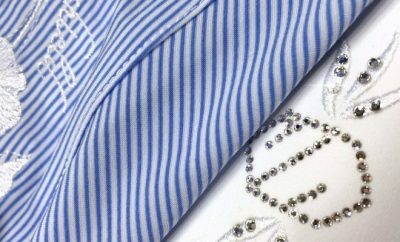 The material has one more advantage – it is never out of vogue. 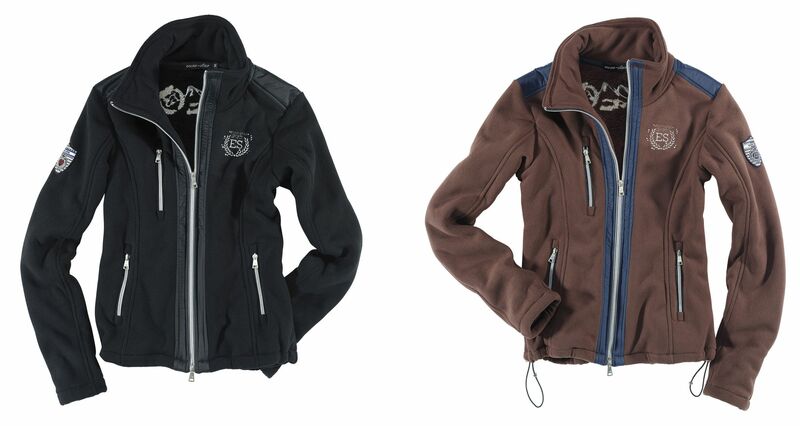 In practice, almost all equestrian brands that produce clothes offer fleece in their collections. Today I’d like to show you those sweatshirts which caught my attention. 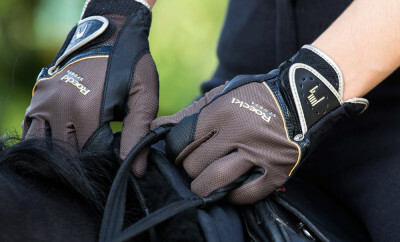 The advantage of each is that you can use them not only “on horses” but also as a jacket for running, or to complement your casual outfit, for example with jeans. 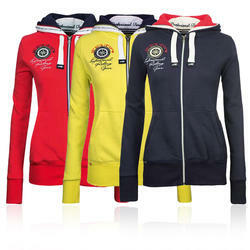 I won’t bore you with description of each sweatshirt, just take a look and decide for yourselves, which one you like the most. 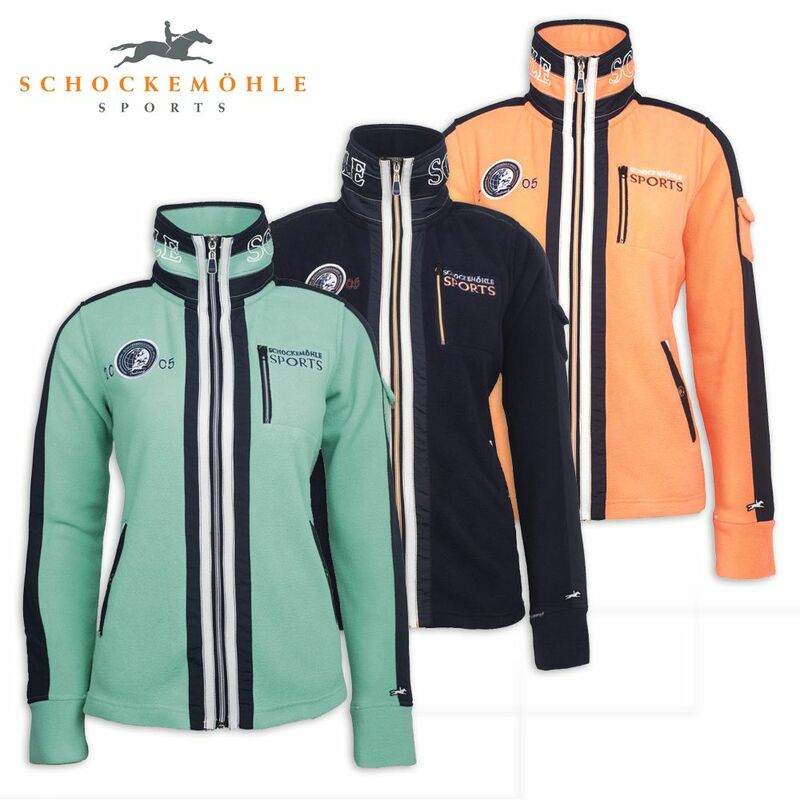 From the Pikeur collection I like the most the classic Sarita fleece and the slipover Kaja microfleece, perfect under a vest. 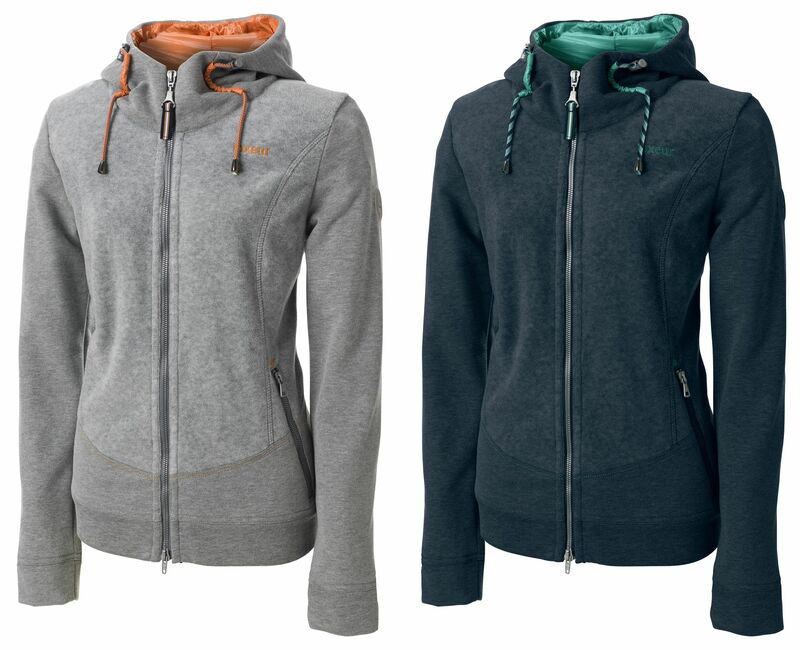 Kingsland, apart from the lovely classic sweatshirts like Amelia, Beniamin, Howland, or Leon offers cool combination of fleece with other materials. Of course, while taking the quality into consideration, it is impossible to skip the Euro Star brand and its Brenda and Gwen models. 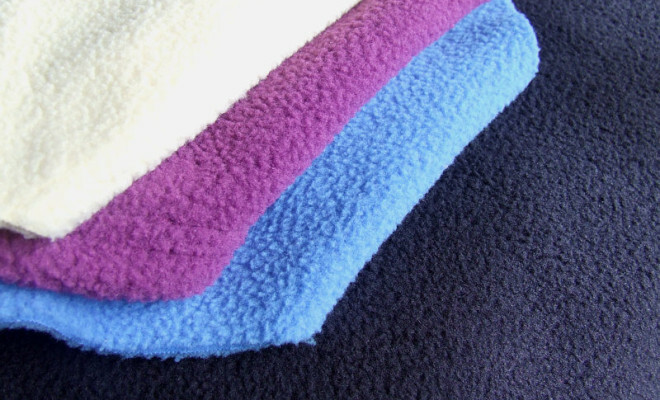 For those who like brave colours and plenty of decorations, I recommend Schockemohle fleece: Shelly and Zoey. Spooks enchanted us with tank tops, but it is worth to take a look on other products of this brand, the fleece are really easy on the eye 🙂 Here are Lexy and Laila models. Last, but not least, the HKM brand, which is pretty affordable, and have nice look, but, in my opinion, have a little bit worse quality that its more expensive competition. Well, you can’t have everything 😉 The newest collection models: Pro Team, Global Team. ← Previous Story Likit – boredom breaker! Want it! Have it! 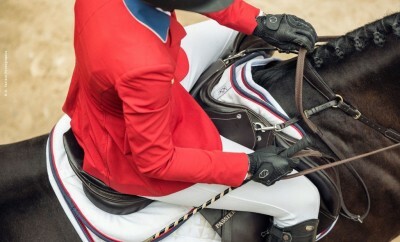 Equestrian Fashion. 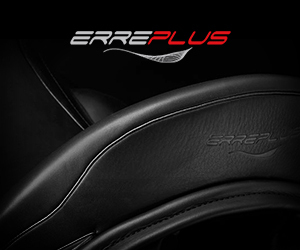 Copyright © 2014 - Want it! Have it! Summer Olympic Games starting today!